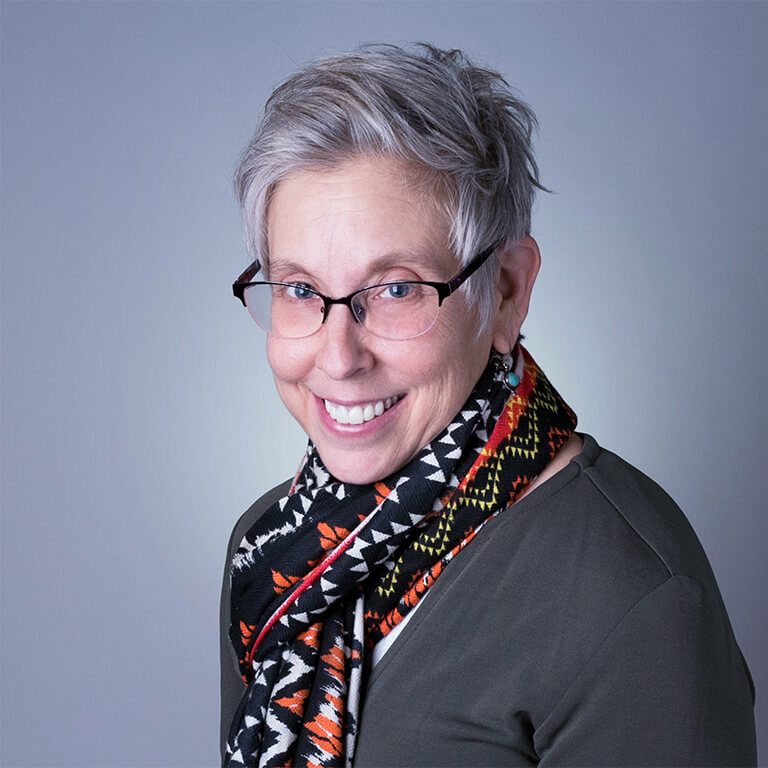 Kahn's areas of research and expertise include visual anthropology, global teaching and learning, grounded global studies, critical social theory, transnational identities, Latin America and the Caribbean, and the internationalization of higher education. Hilary is faculty in International Studies and has used videoconferencing technology to teach students in Macedonia, Indonesia, and Russia and has run an international service learning program in Bluefields, Jamaica. She is the immediate past president of the Association of International Education Administrators (AIEA) and serves on the advisory board for Diversity and Democracy and the Global Learning Advisory Council of the Association of American Colleges and Universities (AAC&U). She has written multiple articles, chapters, and three books: Seeing and Being Seen: The Q'eqchi' Maya of Livingston Guatemala and Beyond (University of Texas Press, 2006), Framing the Global: Entry Points for Research (IU Press, 2014), and On Islam: Muslims and the Media (edited with Rosemary Pennington, IU Press, 2018).